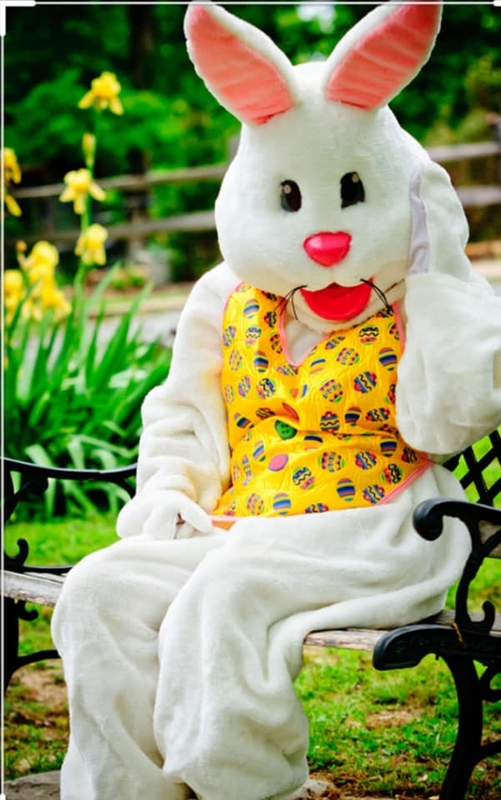 Join the Easter Bunny on an approximate 2 1/2 hour scenic train ride through the hills of Gowanda to South Dayton on Saturday, April 13. Departure is either at 10am or 2pm. Each child will receive a "Leggacy" keepsake and there will be a Jelly Bean contest on board. Adult (12&up) $18. Child (3-11) $12.